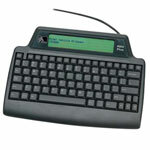 The HT-146 Accessories include data transmission cables, label rewinders and operation software. 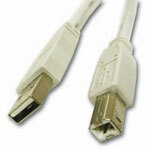 Cables, 10ft USB cable (USB 2.0, A to B). 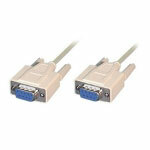 Replaces (Part# USB-5000-03M). Cables, 6ft USB cable (USB 2.0, A to B). 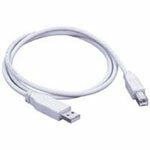 Replaces (Part# USB-5000-02M).